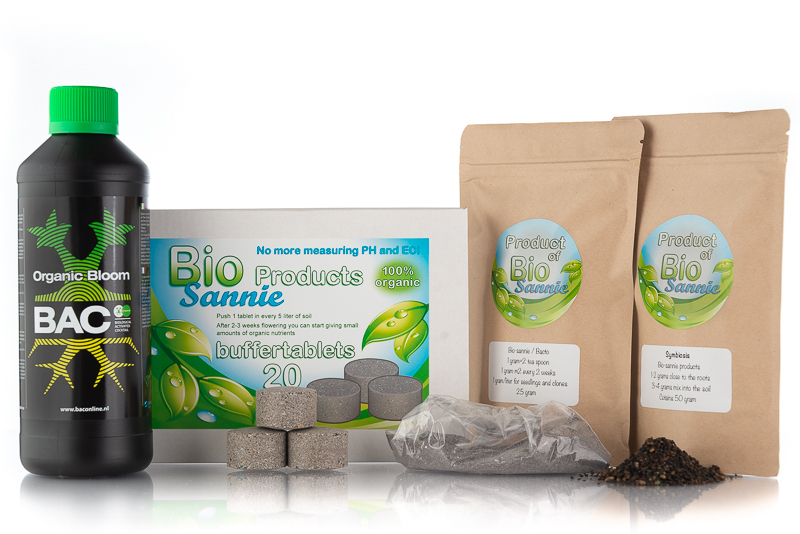 Biological plant fertilisers and organic soil improvers are our way of growing and is made easy by nature, our products are made to keep it realy simple but are state of the art soil life enhancers that will take care of a steady and productive life cyclus of your plants. 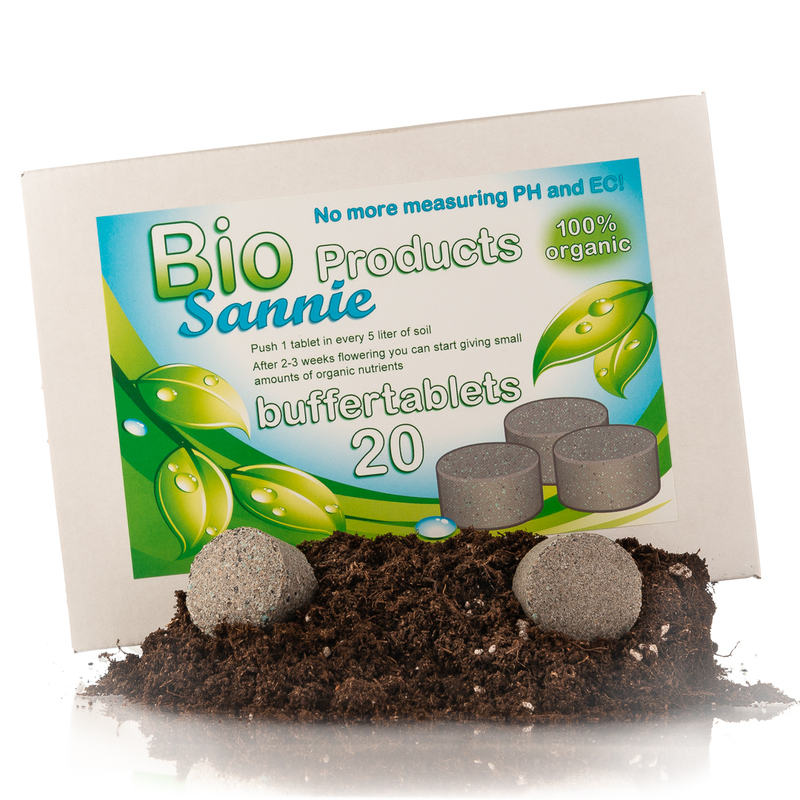 Bio-sannie supplies these products for over 10 years but we are working much longer with this organic way of gardening and because of that we can can give optimal advice how to use our products and the way of organic thinking. Working close together with manufacturies and laboratory we are able to create the best organic products with the best results possible. Easy to use and on soil the most effective way of gardening to make sure of a good crop and harvest. 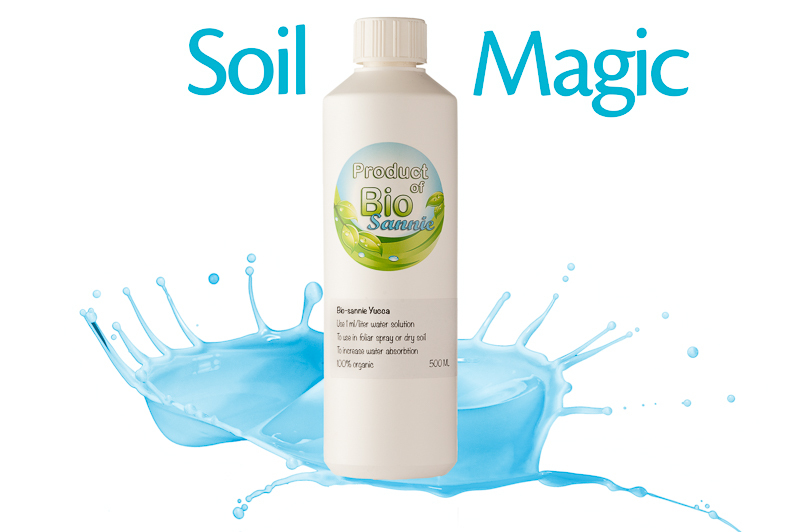 Specialy selected beneficial bacteria and mixtures of mycorrhiza fungi will get make sure of a strong mycorrhizae colonisation and flourishing soil life, this rhizosphere will take care of the water and nutrient uptake for your plant. By adding soil bacteria and mycorrhiza spores the soil life will have a quick start to provide your plant with the needed nutrients as soon as possible. This safes time and faster growing plants that results in a nice time advantage.